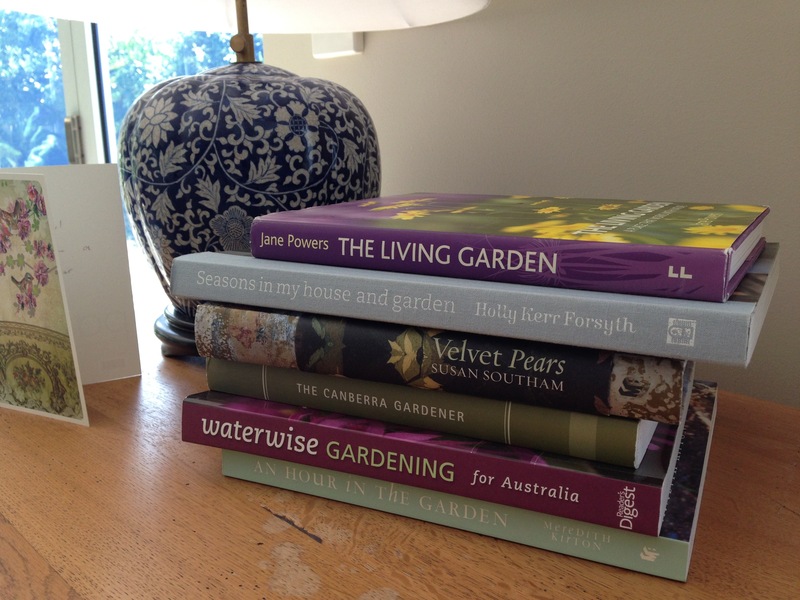 I still have so many amazing gardens I want to show you that I have visited over the last few weeks, but I thought I’d just pause to recommend a few lovely books. If someone wants an idea of what to get you for Christmas, or if you are just looking for some summer holiday reading or something to peruse as you sit by the fire with a glass of mulled wine, depending which part of the world you live in, I hope these suggestions give you inspiration. Very hard to pick just five, but here we go…. Interestingly, this was a present bought for me in the UK for my 32nd birthday, before I had heard of this Australian writer. My friends, Simon and Becky, must have had a premonition that I would move here! However, it is not country specific, just full of little jobs or creations you can make when you have an hour to spare. 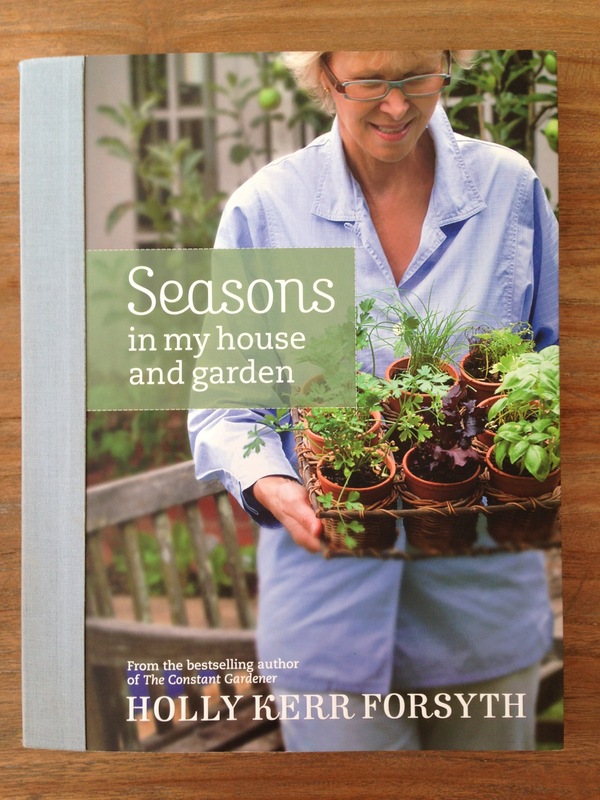 It’s a fabulous idea if you are new to gardening and feel time poor as each chapter gives simple but stunning, high impact, low time dependent ideas. Another gift, this time kindly given to me when I left Canberra. It is a visually stunning book, you just want to hold it and be enveloped by the gorgeous photography, the textured, soft, chunky hardback cover and the beautiful words inside. 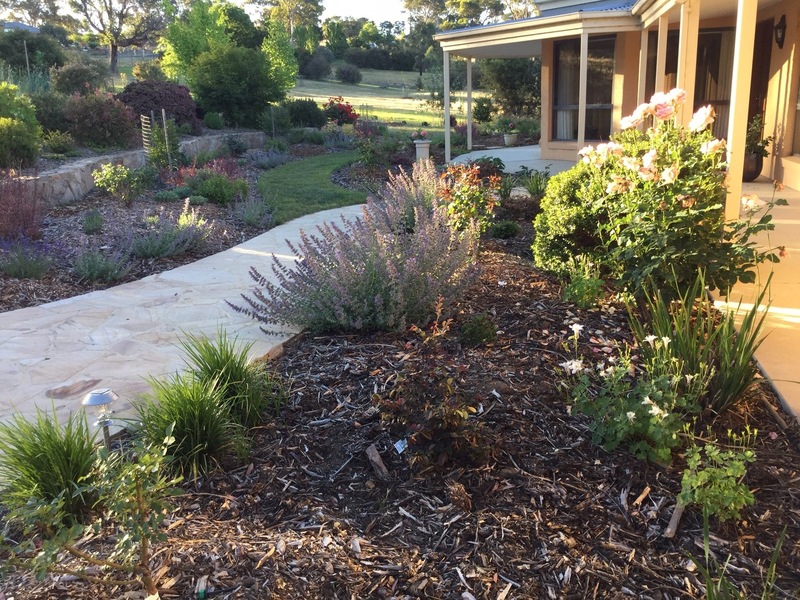 A story of the creation of ‘Foxglove Spires’, a large garden in rural New South Wales, it will inspire and warm you all at the same time. If this doesn’t make you want to rush out and plant something, nothing will! Thank you so much, Fiona. 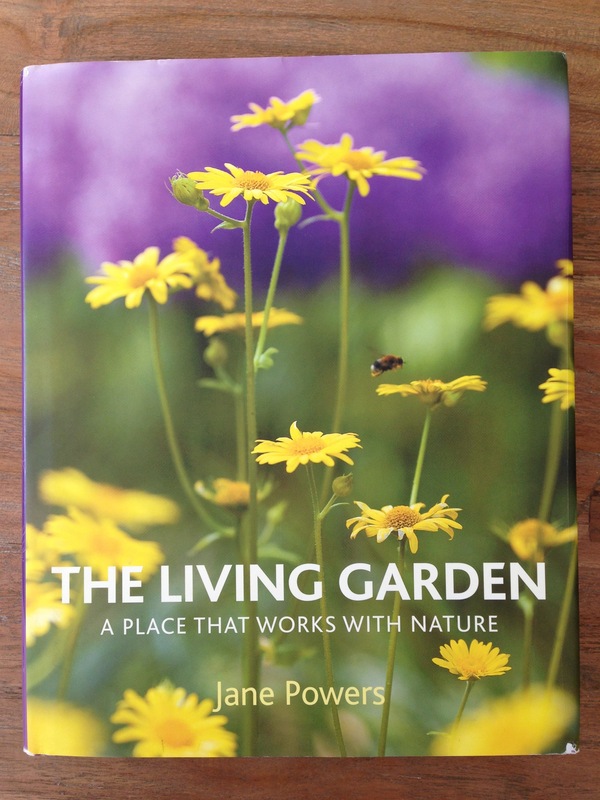 If you like the idea of having an organic garden, but are not totally convinced by the whole thing, this is a lovely introduction to a ‘kinder’ way to garden, without being over-the-top green. 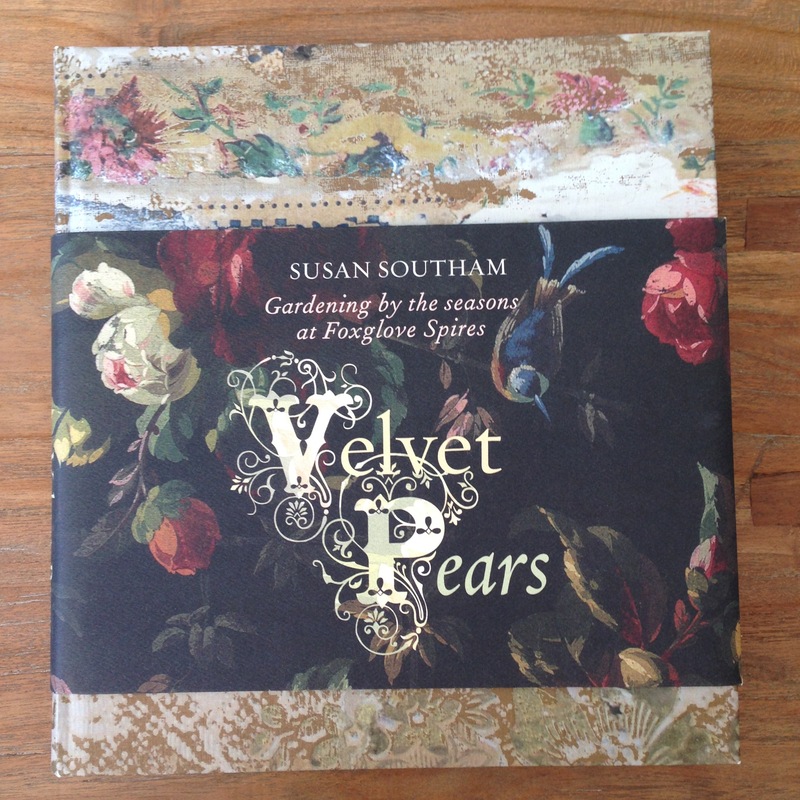 It is a beautiful book (I need glossy photos!) covering everything from composting to attracting birds into your garden to suggestions for vegetables that cope with lower water requirements. The author is from Ireland, but most of the ideas are very applicable wherever you live. Whenever I pick up this book I just want to move in to Holly’s house. Full of stunning photos of beautiful table decorations, pretty crockery, delicious food and vases of colour co-ordinated flowers, you quickly get sucked into the whole lifestyle it portrays. I am quite sure this is not day to day life for Holly much more than it is for you or me, but the photos can’t help but inspire you to make that extra effort to bring more beauty into your home in whatever way you can. A gift from my friend, Jo, these are such lovely presents. 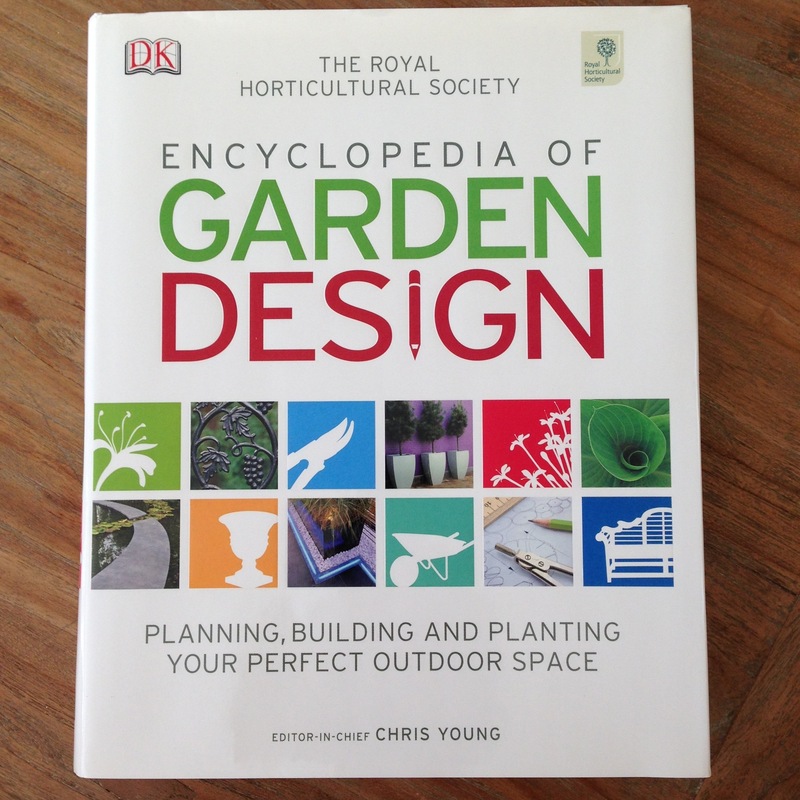 With 360 pages packed full of photos, hints and tips you can’t fail to find something for your garden in here. 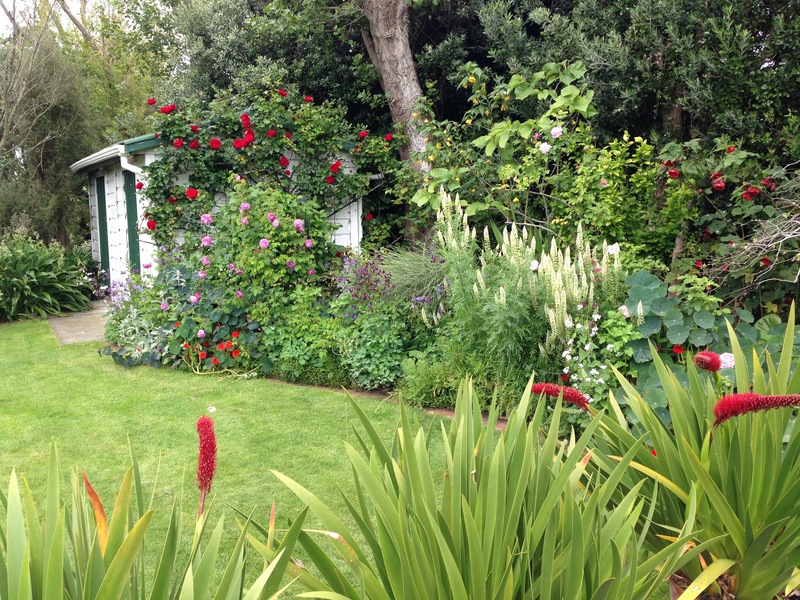 It first takes you through the principles of garden design, then shows examples of 13 different garden styles, from cottage to modernist, and then gives practical advice on making the garden and choosing your plants. It is incredibly photograph rich, and yet has great quality text too. Easy to dip in and out of and applicable anywhere in the world, it’s an all round ‘ripper’, as they would say over here! I’d absolutely love to hear of your favourite books for holiday reading – do comment below if you have one in mind. Thanks Janna – will certainly keep my eye out for those. Planting: A New Perspective by Master Craftsmen Piet Oudolf and Noel Kingsbury is on my wish list at present. That does look like a nice book, doesn’t it? When I last looked for it, it was $100 and there were no copies in the state library system, but it may be more readily accessible now. I should probably have another look! Just bought it for $40 from the Book Depository (UK) Janna – free shipping too. My Christmas present to me – and I expect to be inspired! Hopefully with lots of ideas for a future border I am planning (backed with a hedge). (BTW – they are easy to deal with and prompt too from past experience). That’s exciting! Let us know what it’s like! 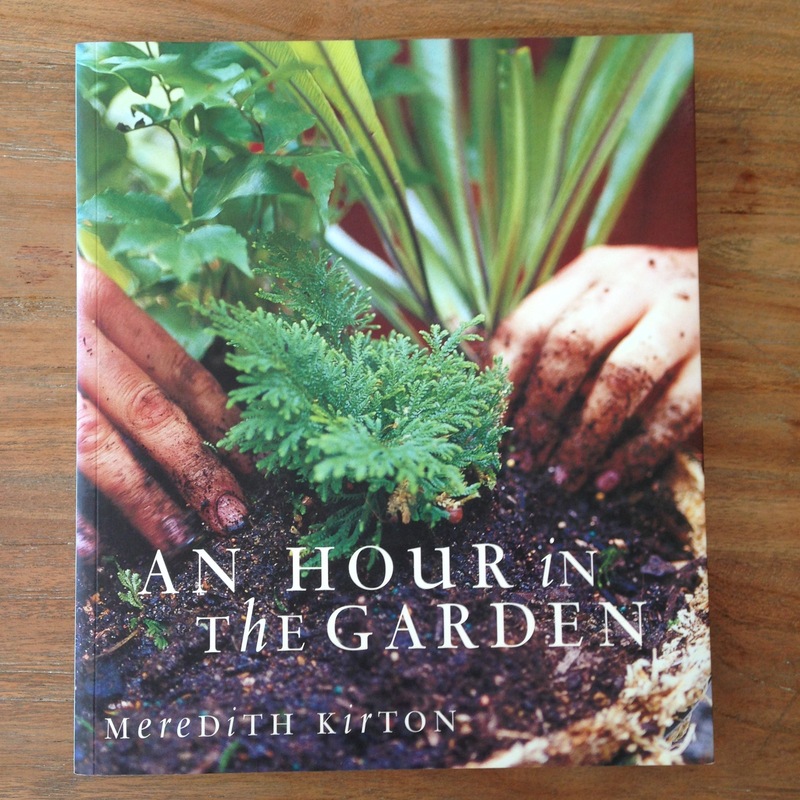 Having trouble buying a copy of An hour in the garden by Meredith Kirton. Any ideas on where to buy? I have been told it is out of print. The other books look fabulous too! Hi Louise. That’s a shame that it isn’t easily available. My copy was bought in the UK so you might want to try Amazon or the Book Depository. The latter even has free shipping to Australia. Good luck finding it, oh, and Happy New Year!